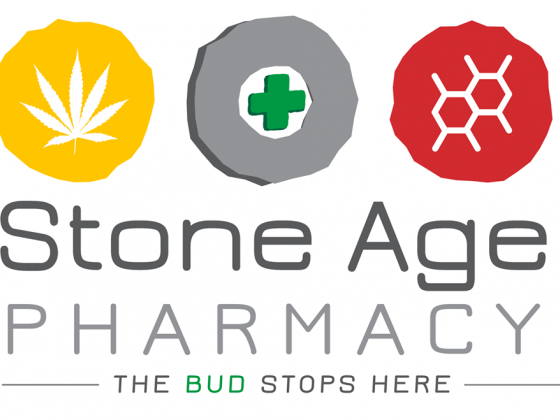 Stone Age Pharmacy LA is a medicinal marijuana collective serving co-op member-patients in the South Los Angeles area. We pride ourselves on promoting active co-op memberships with legally-recognized medical marijuana patients, and we are working toward building a stronger, more educated alternative treatment community one patient at a time. From the Patient’s Guide to Medical Marijuana: Under Proposition 215 (California Health & Safety Code 11362.5), also known as the California Compassionate Use Act, and SB 420, a legislative statute, California law allows patients (and their designated primary caregivers) to form medical cultivation “collectives” or “cooperatives” for the purpose of cultivating and possessing marijuana for personal medical use – given the recommendation or approval of a California-licensed physician. Lovely environment! Great service, prices, and people!